James Fisher Shipping Services launches a quarterly painting competition. 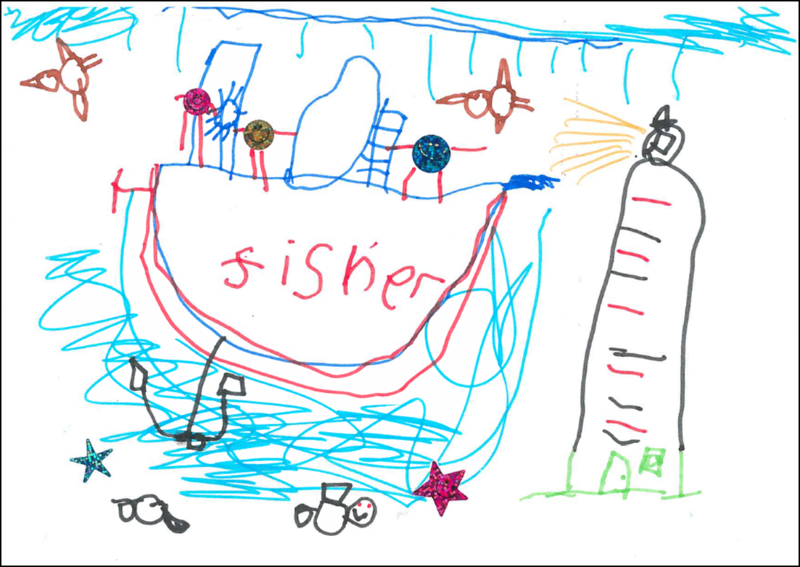 James Fisher Shipping Services has launched a children's painting competition for staff and crew at home and on-board vessels in a bid to boost the spirit of family at sea. The competition is held quarterly and the team is pleased to announce that the latest winners have now been selected. 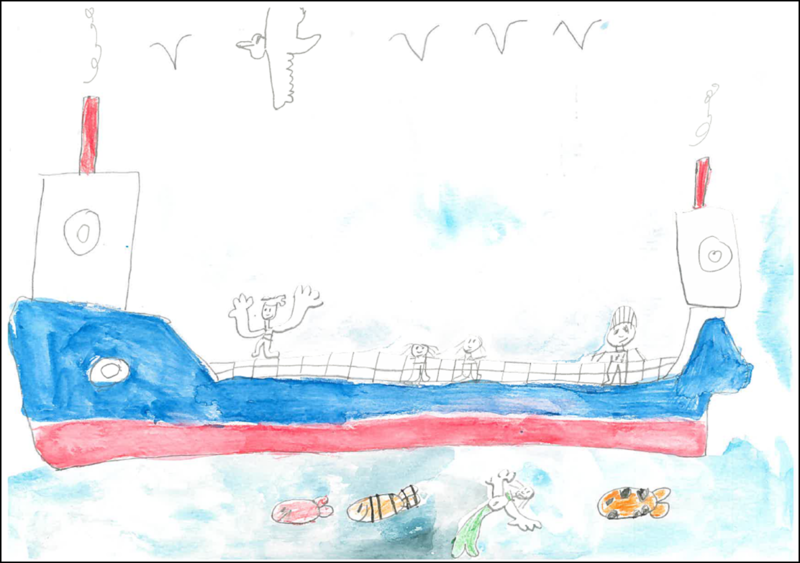 Congratulations to Mirela Hristova, 13, from Bulgaria who won the age 9+ section of the James Fisher Shipping Services nautically-themed children’s painting competition with this fantastic picture. She is joined by Connor Stevenson, 5, from Cumbria and Matilda Cook, 7 from Sunderland who won the 2-5 and 6-8 year old categories. Thank you and congratulations to all those who took part! The three winning pictures will be displayed within the James Fisher fleet.